A virtual office can be a business that fully operates online or a mailing address for your startup that does not require you to rent a building to operate. This solution is great especially for small businesses as this can help you save on the cost of renting an office space. 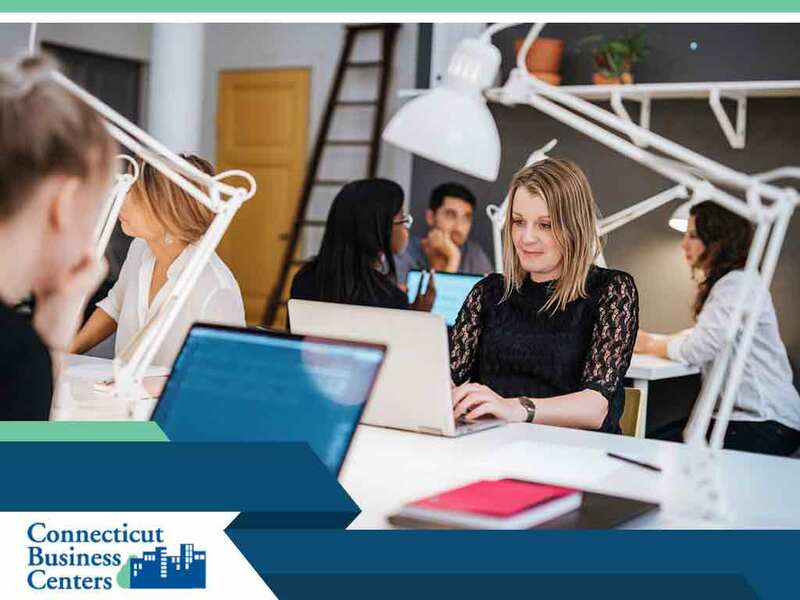 Let Connecticut Business Centers walk you through the steps on how you can set up your virtual office. This specific person will help you answer phone calls, arrange appointments and handle some secretarial duties while you focus on the other valuable factors of your business. When you decide to set up a virtual office space, having a virtual assistant is one important element you should not miss. There are multiple companies offering virtual assistants. You may also want to look for potential virtual assistants at several freelancing platforms online. No business is complete without an address. In this case, you can set up a digital mailbox. In this way, key contacts and business partners can send you a mail eliminating the need for your business to reside on an actual physical address. Services available in the market include you receiving via text or email message when mail arrives at your mailbox. Like any other business, having a business phone number is very important. If your clients or customers are able to contact you easily, then the chances of getting revenues and achieving success are extremely possible. You may even designate this to departments and employees so that they can take calls, voicemails and faxes anywhere. Today, having a business doesn’t necessarily mean being confined in a physical office space. Connecticut Business Centers is here to help you start on getting work done wherever you prefer. We offer several programs all pre-arranged with different kinds of services to meet the varied demands of our clients. Share your plans with our team and let’s make an office solution suitable to your needs. We serve businesses in Stamford, CT, and nearby areas. Call us at (203) 359-5600 today for inquiries.